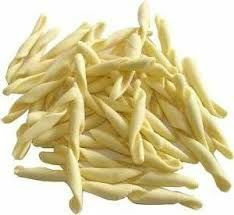 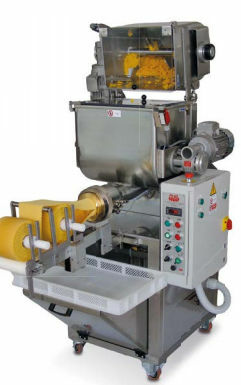 Extruders: For dough to produce long, short pasta with the change of dies. 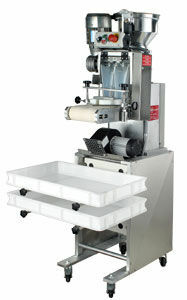 Available from bench top to industrial machine. 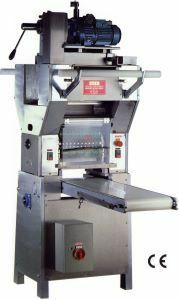 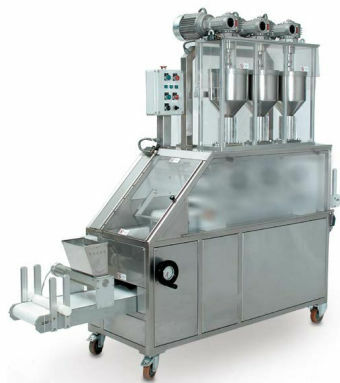 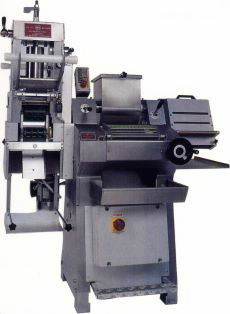 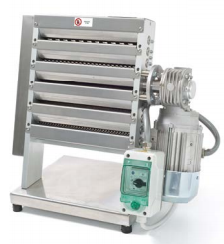 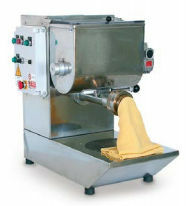 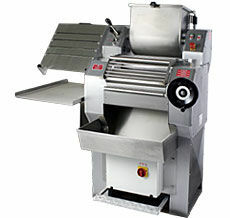 Combination pasta machine: Mixer to produce dough; Rollers to produce sheet of pasta;Taglierina to produce long pasta( fettuccine, tagliatelle,etc. 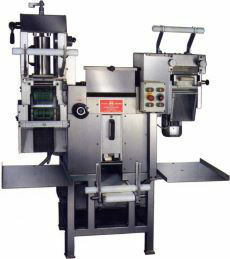 );Ravioli machine to produce different shapes of ravioli. 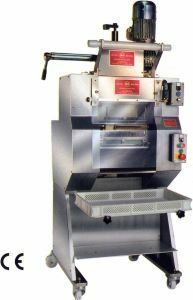 Suitable for stores or workshops, it gives a product of very high quality, it’s very easy to be used and it has a high reliability. 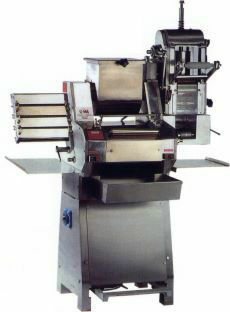 "Gruppi per pasta fresca" These machines are indispensable to feed Raviolatrici, Tortellinatrici, Cappellettatrici. 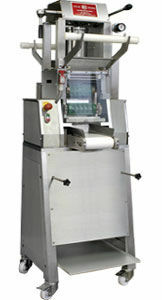 These machines are furnished with taglierina (made of inox steel), to produce long pasta: tagliatelle, fettuccine, pappardelle. 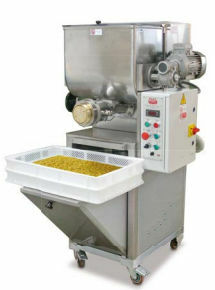 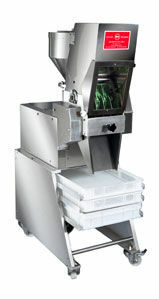 Ravioli machine: Ravioli machines have interchangeable moulds and feeding with double sheet of pasta, with feeling regulating also when the machine is in motion. 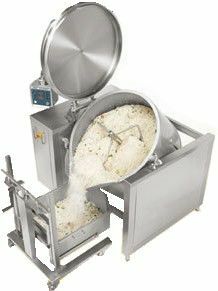 These machines produce “ravioli” with every type of feeling (soft, of meat, of vegetables, etc.). 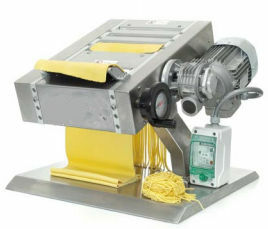 The rollers which calibrate the sheet of pasta, the container of feeling, and the dosage container are made of inox steel. 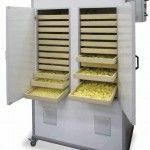 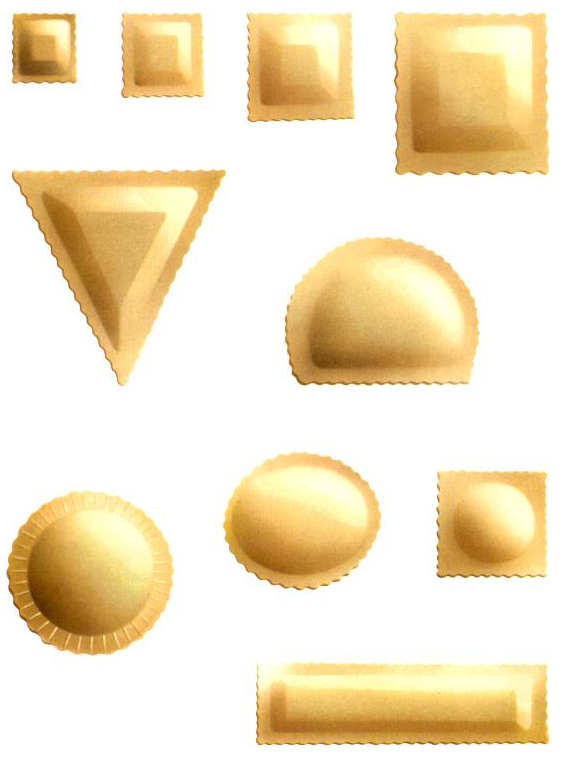 Cappellett machine: These machines to produce “cappelletti” and “tortelloni” in various shapes and to produce one sheet ravioli thanks to the possibility of interchanging moulds. 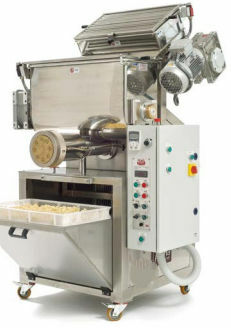 Gnocchi machine: The “Gnoccatrici” machines produce “gnocchi” whether with potatoes or with flours. 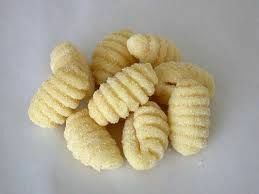 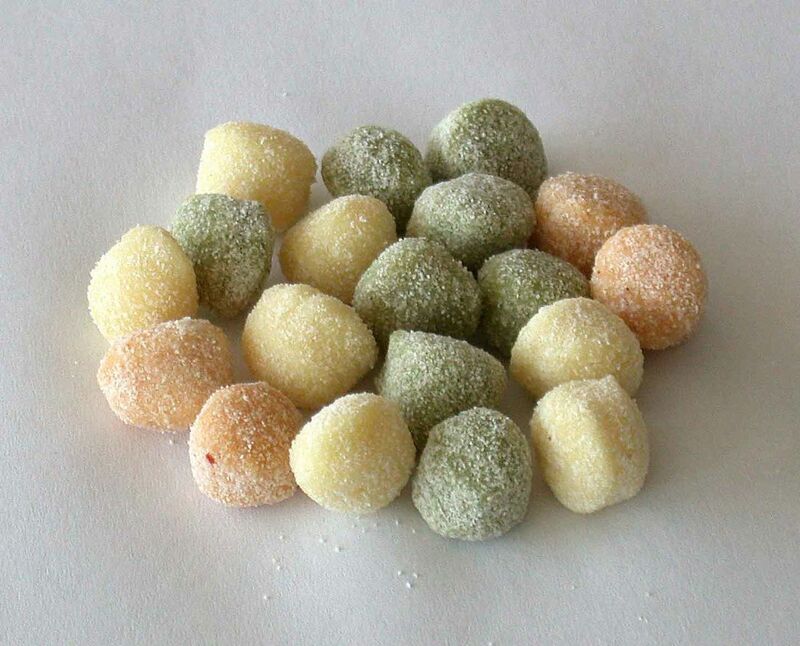 These machines are furnished with an appliance to produce “gnocchi” and “chicche” in different measures, whether smoothed or striped. 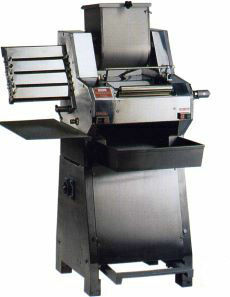 Troffie machine Our machines for "Troffie" are essential for shops, pasta workshops, hotels, gastronomies. 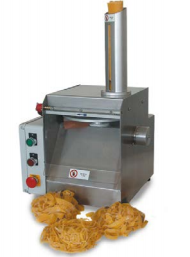 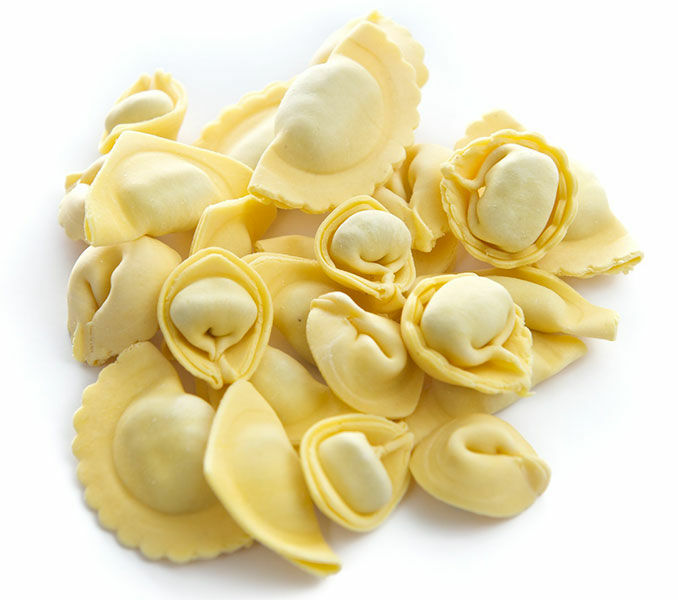 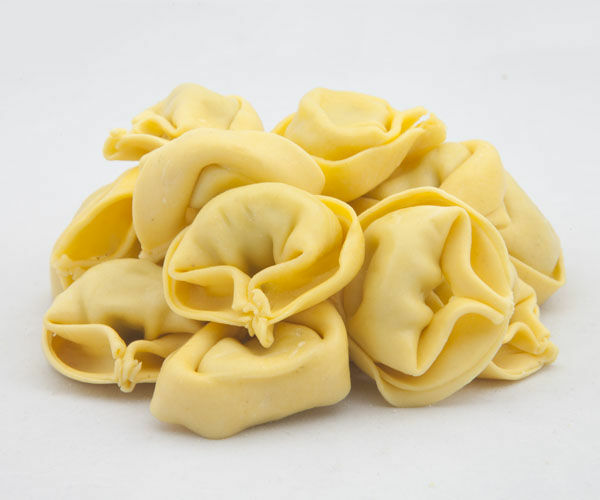 These machine, easy to be used and not bulky, are equipped with patented devices and can produce the typical "troffie" or "strozzapreti" in different sizes and with the same characteristics of homemade pasta. 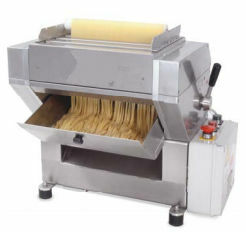 Cutter pasta machines: Suitable for long cuts, without table, ideal to produce fettuccine, tagliatelle, tagliatelle and various shapes of little squares pasta. 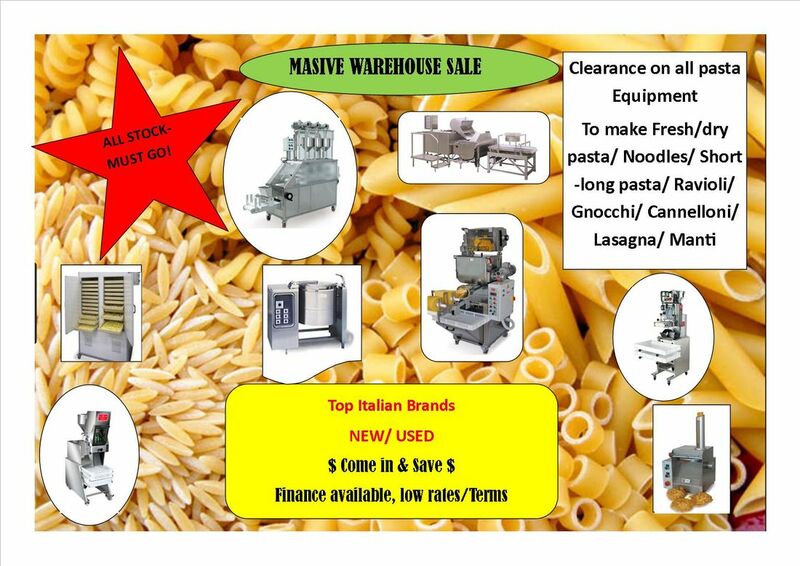 These revolutionary, cost-effective and labour-saving machines cook any type of pasta to perfection, including gnocchi, ravioli, tortellini and lasagne. 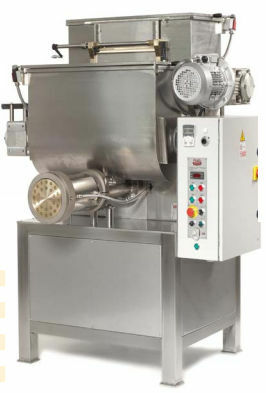 Available in gas, electric or steam-operated models, each pasta cooker requires only three operations: set the cooking program, introduce pasta and salt, and, when the cook cycle is over, discharge the pasta. 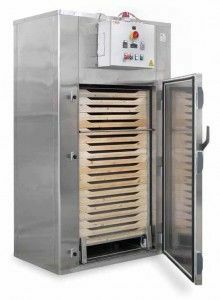 The heating system automatically switches off when the desired water temperature is reached, which means a saving on energy costs. 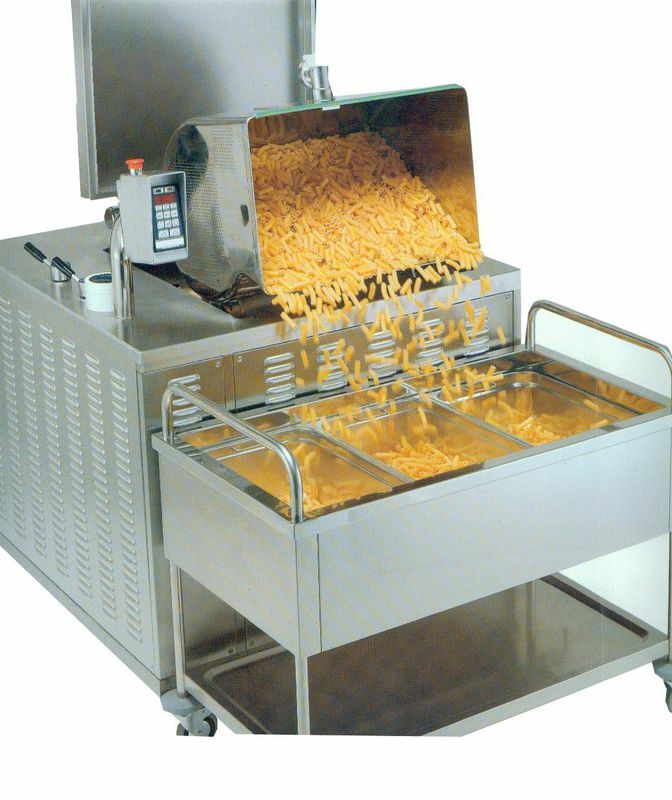 The pasta is automatically mixed through a special pump and control valve, which eliminates sticking, clotting and breaking. 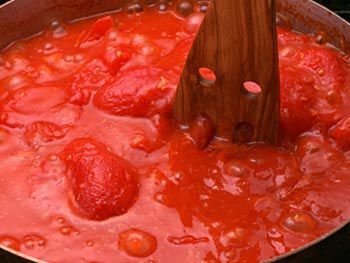 Ideal for cooking sauces such as Bolognese, chilli sauce, béchamel, ragout, soups, puree, vegetables and for braising meat and stews. 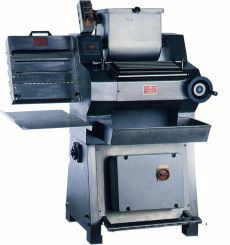 These machines are extremely versatile, with automatic programming and a variety of cooking functions. 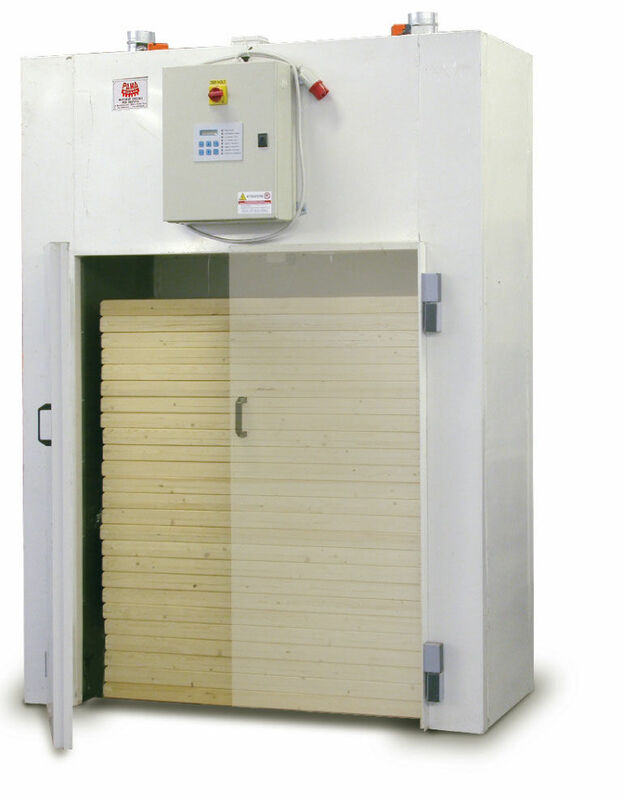 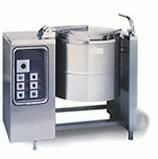 Available in gas or electric versions, the insulated cooking vat and thermostatic temperature regulation ensure maximum energy-efficiency. 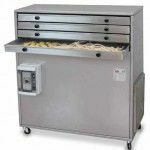 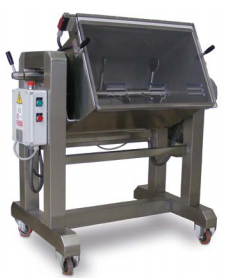 The Salsamat is ideal for large-scale catering companies, hospitals or canteens who need to feed a large number of people. 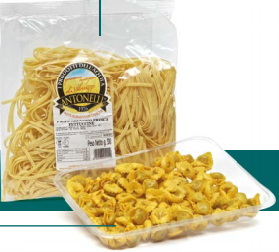 They are also idea for take-away shops, restaurants, cafes, or pasta companies who also produce bottled sauces. 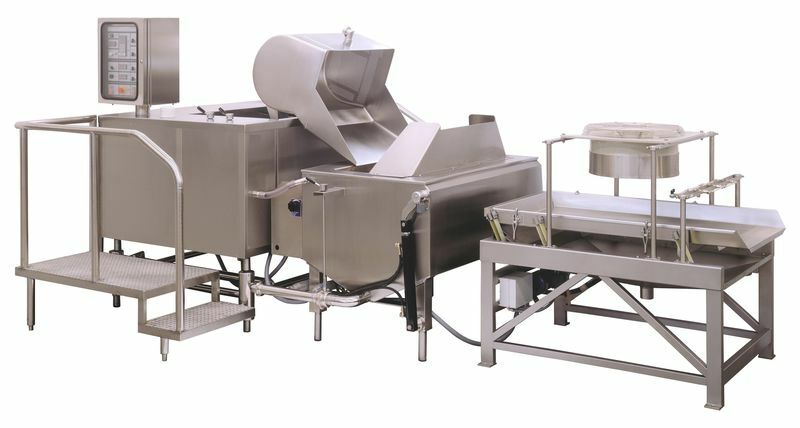 Salsamat 80 (capacity 80L approx) / Salsamat 160 (capacity 160L approx) and Salsamat 300 (capacity 300L approx). 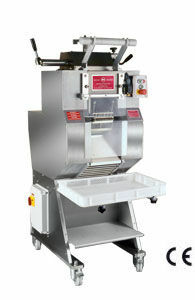 Larger models up to 500L available on request. 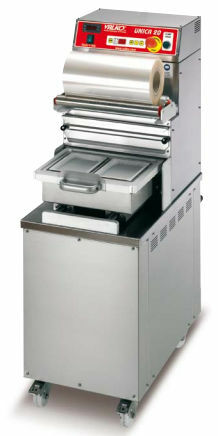 Steam operated sauce cookers also available. 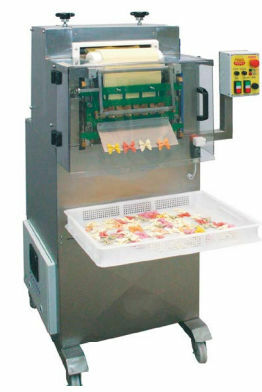 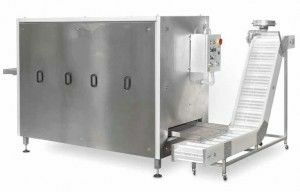 Packaging machine: From pasta to gastronomy, from small grocery shop at the supermarket and catering, each can be found in the wide range packer bell that suits you. 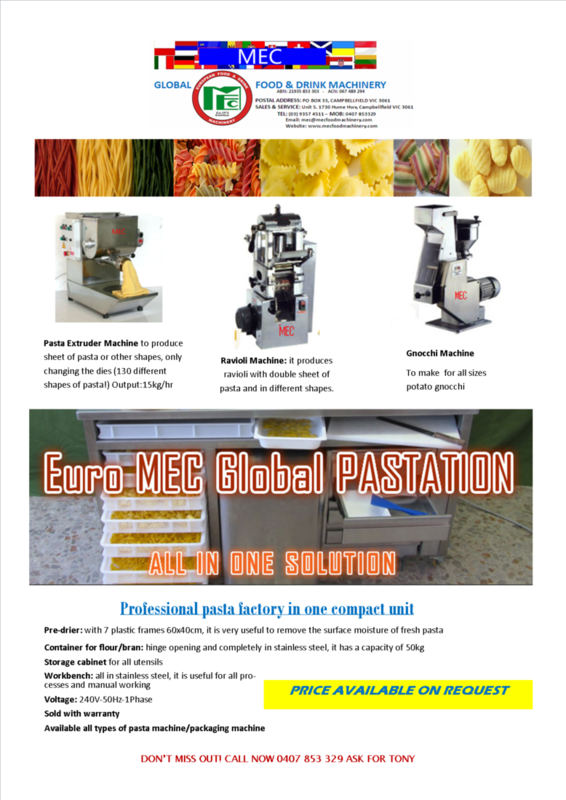 FOR LARGER SEMI-AUTOMATIC & AUTOMATIC LINES FOR PASTA PRODUCTION, SEE OUR EUROPEAN FOOD TECHNOLOGY DIVISION.